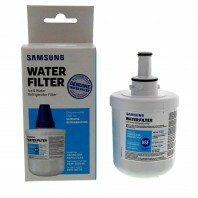 Give the gift of clean water, with Samsung refrigerator water filters. 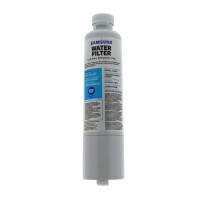 Protect your family and the components in your fridge from various impurities often found in city tap water, including sediment, lime and rust, with Samsung refrigerator water filters. 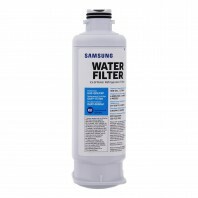 Samsung refrigerator water filters work with almost any Samsung refrigerator, so no matter what model fridge you have youâ€™re guaranteed to find a refrigerator filter that fits into your existing refrigerator. 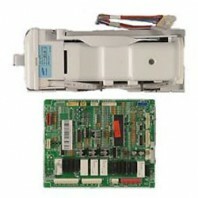 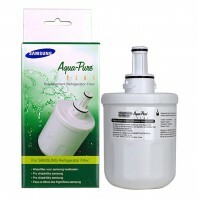 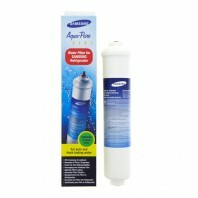 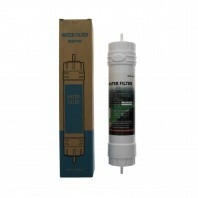 For help finding the Samsung refrigerator water filter or refrigerator parts you need, give us a call at 1-800-277-3458.